*New Music* Ne-Yo feat. 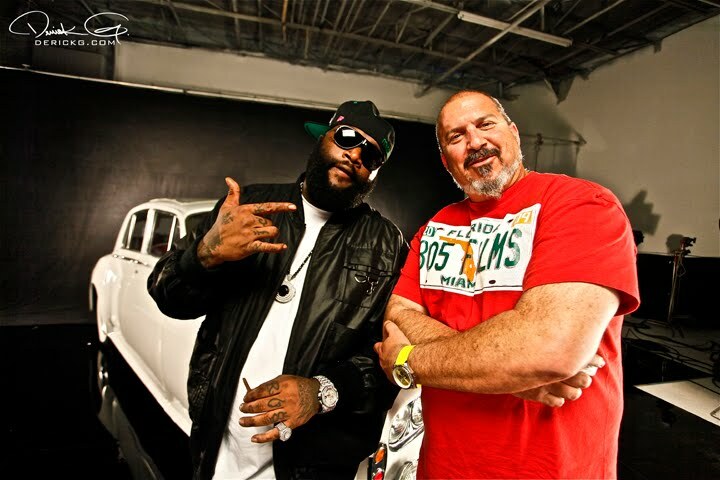 Rick Ross "Champagne Life"
Rozay puts another pretty flawless verse on a remix to the kids mediocre track and just like that, it's listenable! Haha I kid I kid sort of. I did just listen to the end though so whatever that tells you.